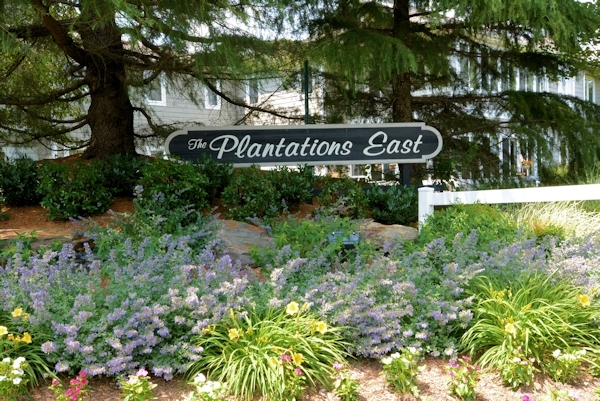 Plantations East community located outside of Lewes. The community features a gated entrance and a large pond in the center that is stocked with fish and is a habitat for ducks, geese, and blue heron. There are single family homes, condo flats, and town house style housing making it a great choice for homebuyers.